Two summers ago, I took a trip to Norway and had the chance to sample several new styles and beers from breweries new-to-me. One ended up being Grimstad's nøgne ø, which has proven to even have some Chicago ties (see our chat with Dustin Zimmerman of Une Année). But several other beers stood out to me, maybe not for their brewing style, but for their packaging. 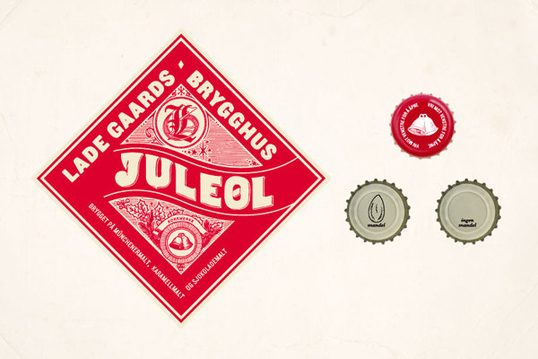 One such set of beers was that from Sandefjord's Lade Gaards Brygghus. 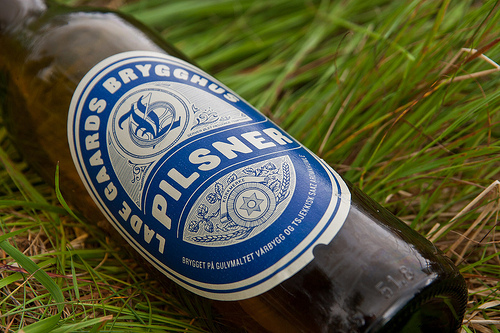 Designed by Anette Kirkeby, based in Oslo, this packaging jumped off the shelves with its unique label shapes and excellent use of color in its detail. I actually ended up taking a couple bottles home just because of their design (an investment in itself, considering the average beer ran about $10-15 over there). 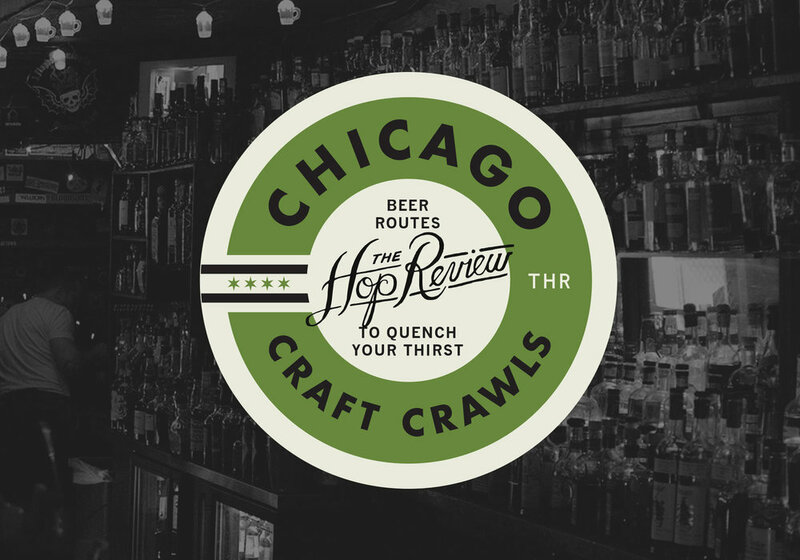 The detailed illustration, the uniquely nostalgic die-cut labels (what's missing is the even better-shaped label from their Lys Hvete), and the outstanding 1-color design for each beer is what makes these designs truly something to gawk at. 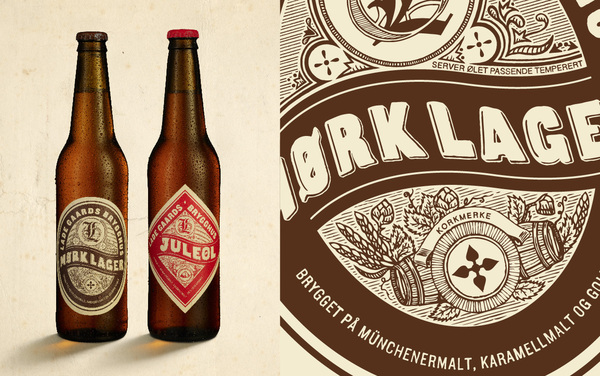 As a design nerd and big fan of throwback styles, these updated takes on classic Scandinavian packaging really made me jealous.